Korallenzucht Wendel do not deliver coral layers via conventional freight forwarder because of bad experience. That's why we start to deliver our corals on our own since 2006. This alternative fits just for bigger pet shops and zoo chain stores, for small shops is this to expensive. In the meantime our coral tours are used to full capacity. We can hardly accept more orders. For this reason we decided to work additionally with the company Tropical Import Service Müller. This allows smaller shops to order offspring for good terms because it will be delivered without additionally freight costs with other import of fish and sea corals. All accessories for aquaria will be delivered for 9,90 EUR (1 – 32 kg) within Germany. The delivery is entirely at your own risk and without compensation unless you can prove a violation of the freight forwarder. In order to be able to maintain these narrow-calculated prices, I will dispatch only after receipt of the value of goods. While staying at Leinsweiler you can connect business with pleasure. 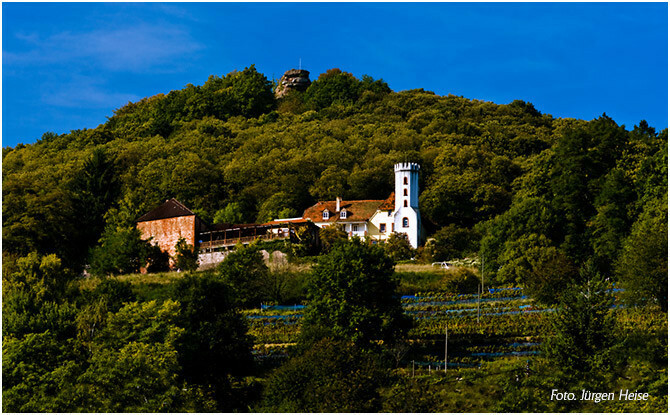 Spend a refreshing weekend in the beautiful South Palatinate. Spend a refreshing weekend in the beautiful Palatinate and choose the corals on the spot. here some addresses for proper accomodation.